City Hunter is my sixth Korean drama and it definitely has the most action and best cliffhangers. 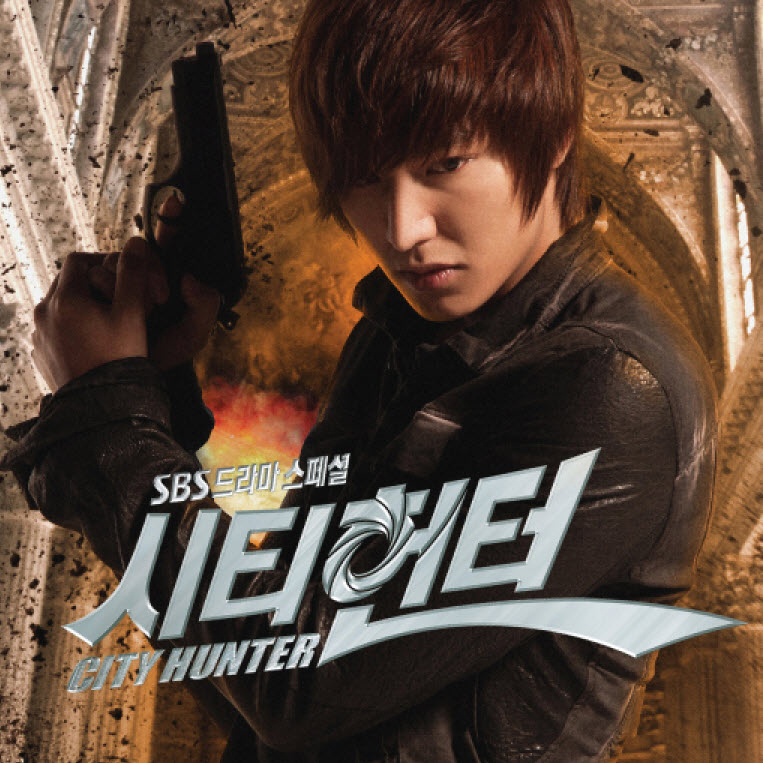 The primary storyline revolves around the City Hunter seeking revenge for a friendly-fire killing of a military special unit by members of the Korean government. Revenge that has been bottled up for over 20 years–yeah it’s served up pretty delicious. Unlike most of the other K-drama’s I’ve watched, this one was light on romance. It also didn’t take long to be drawn into the story. Again very different from the others that took at least six episodes of set-up before getting to the meat of the show. The plot was so intriguing that I can forgive Lee Min Ho for the colored skinny jeans and low-neck t-shirts. He is a cutie, but I just can’t get with that style. But he makes up for it in the fight scenes and when you see him using his brain to get out of tricky situations. I’d definitely recommend this drama for it’s combination of action and romance. Oh, and the Javert-esque prosecutor is another young hottie. (After all, these shows are trying to draw a young female audience.) His dogged pursuit of the vengeful City Hunter is both classic and irritating. There are parts where you have to just opt for “suspension of disbelief” in order to enjoy the entire ride. I liked that the main women characters were smart, tough, independent, worked in professional capacities, yet were still feminine. Two were high level in Judo, one was a veterinarian and the other owned a small eatery. Music and fashion are important aspects of my TV viewing and I loved the show’s score. It captured the city at night, the City Hunter’s shenanigans and the relationships perfectly. I see a bit of a pattern developing as I pick out the next shows to watch. I’m basically following the cast of Boys Over Flowers (the first K-drama I watched) and then if I like another cast member in a subsequent show, finding a show with that person in it. So I’m hoping Kim Hyun Joong (BOF, Playful Kiss) takes time away from his solo music career and does another show soon. While I like all this young eye candy, I’m interested in seeing a few shows with older casts. As a LOST fanatic, I’d also like to see Yunjin Kim’s work in Korean TV and movies. In the meantime, I’m continuing to follow Lee Min Ho. Next: Personal Taste.